Ghana born gospel musician Joseph Oscar Nii Mettle, popularly known as Joe Mettle has won the Best Male Artiste in Africa at the RIGA awards in Johannesburg South Africa. Joe, who has been nominated for this year’s gospel artiste of the year at the Vodafone Ghana Music Awards (VGMA), won over colleague musicians from Nigeria, Kenya, Uganda and South Africa. The event which took place at the Apollo Hotel in Johannesburg saw many African gospel artistes in attendance. Receiving the award, Joe thanked the organizers for the recognition and has dedicated it to all young Africans across the continent who is working hard in spite of current challenges to pursue their dreams. He has recently collaborated with Notokozo Mbambo, one of South Africa’s top female gospel artist and according to sources, Joe Mettle will be Live on the new season of South Africa’s popular Gospel Classics TV show on SABC 2. He is indeed an emerging face in the Southern Africa music industry. 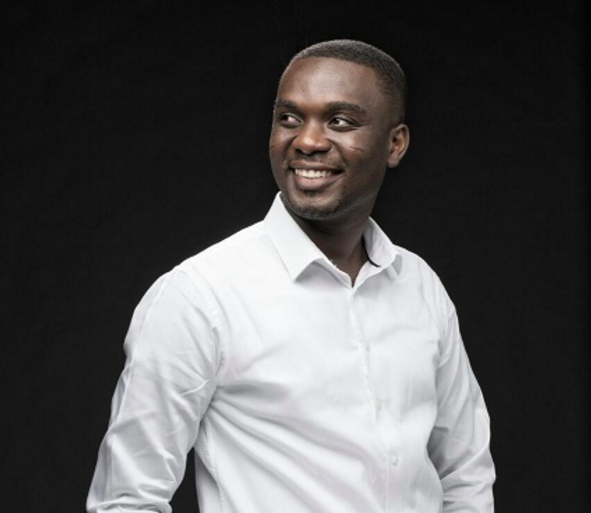 In a related story, Joe Mettle emerged the overall winner last weekend at the Christian Community Music Awards (CCMA) organized by the Christian Community Microfinance Limited. He also took home two other awards in the Praise Song and Inspirational Song categories with his song “Turning Around” from his recent “Encounter” album. Some other winners on the night were SP Kofi Sarpong and Cindy Thompson. Some pundits and fans have tipped him to win the coveted Gospel Artiste of the year award at the VGMAs this Saturday at the Accra International Conference Centre for his hard work in the year under review but will this be the case?